Dance has been a part of Indian culture and tradition for centuries. It is an age old tradition in India to dance in any occasion whatever it may be. You can find dance at a wedding and even during a funeral procession. There are tons of different classical dance styles across the country, each one indigenous to a particular tribe or group of people. Dance performances draw huge crowds whether in the streets or at wedding halls. Besides the various Indian Temples have their own History and Rituals, still dance is considered as the Festivals paradise as almost all festivals have traditions which include dance as a ritual. The Classical dance itself is a celebrated cultural tradition in India. Dance and song feature heavily in Indian cinema too. So much so that you cannot have a movie without a song and dance sequence. Dance may seem pointless but it holds us together as a nation. This great nation has several minor forms but there are 6 major classical dance forms. Here’s a list of the same. Kathakali is one of the most popular dance forms in India as it involves a lot of makeup and getting ready for a performance. Performers spend hours getting ready and are painted in bright colors for their performance. Kathakali originated from Kerala and is quite popular there with performances for each festival celebrated there. It is considered to be a religious dance as it is for the gods. Kathakali has very little female performers and is mostly dominated by men. This has been the custom for ages and it hasn’t changed yet. Boys play the role of women sometimes if necessary but Kathakali is mostly performed by men. The masks are elaborately painted on with huge headdresses that look very colorful. 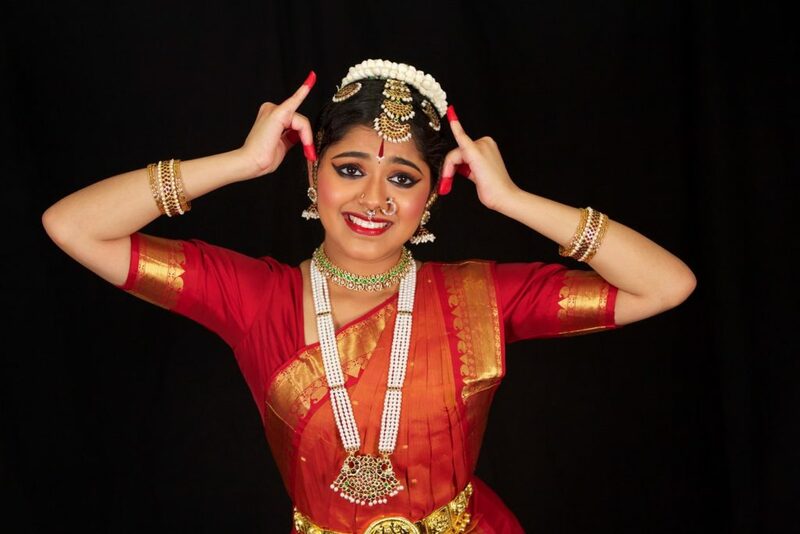 Bharatanatyam is indigenous to the state of Tamil Nadu which is in South India. It traces its origins back to the Natyashastra, an ancient treatise on theater written by the mythic priest Bharata. 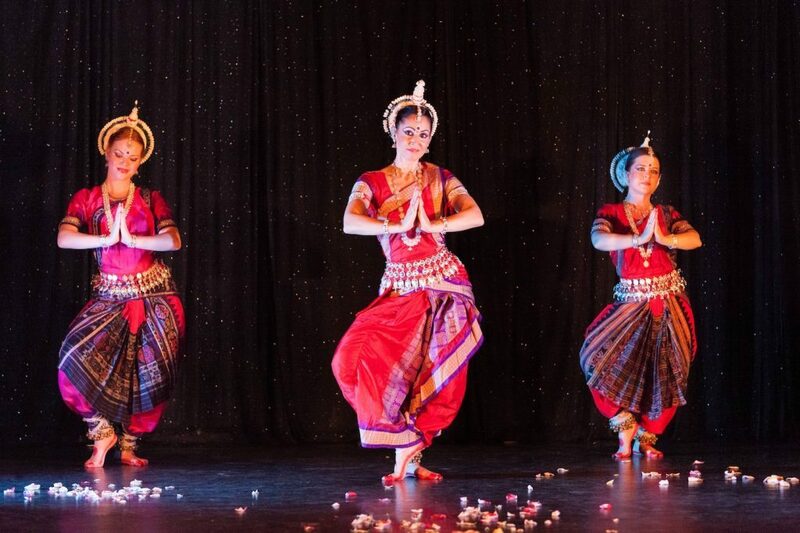 Bharatanatyam originated as a temple dance for women and evolved into a storytelling form. It is used to express religious Hindu stories about epics and gods. Bharatanatyam was mostly performed in temples and was not performed for the public until the 20th century. Bharatanatyam is characterized by bent legs which is called the “Ara Mundi”. The feet keep rhythm while the hands express emotion and stories. These expressions done using the hands are called mudras and are several in numbers. A combination of mudras can be used in succession to tell a story. 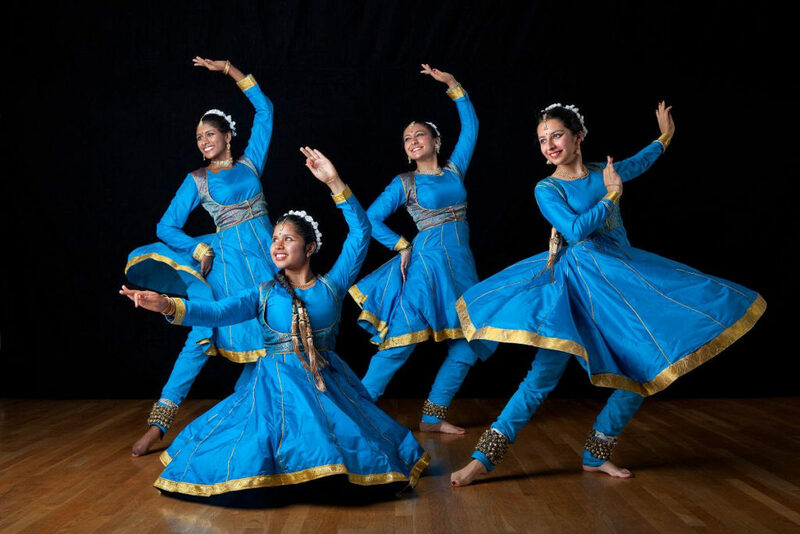 Kathak originates from North India and is widely regarded as the dance of love. Being a dance of love, Kathak is performed by both men and women alike. Kathak focuses more of the feet of the dancer which create intricate patterns of rhythm on keeping the audience hooked. Bells are worn around the ankles to accentuate the beat. Kathakas, a group of storytellers came up with this dance form as a way to tell their stories with a mixture of sing, dance, and drama. Like all Indian dance forms, it originated in the temples of North India but found its way to the stage in front of the general public especially during the Indian Festivals. Manipuri has its roots in Manipur’s traditions and rituals. 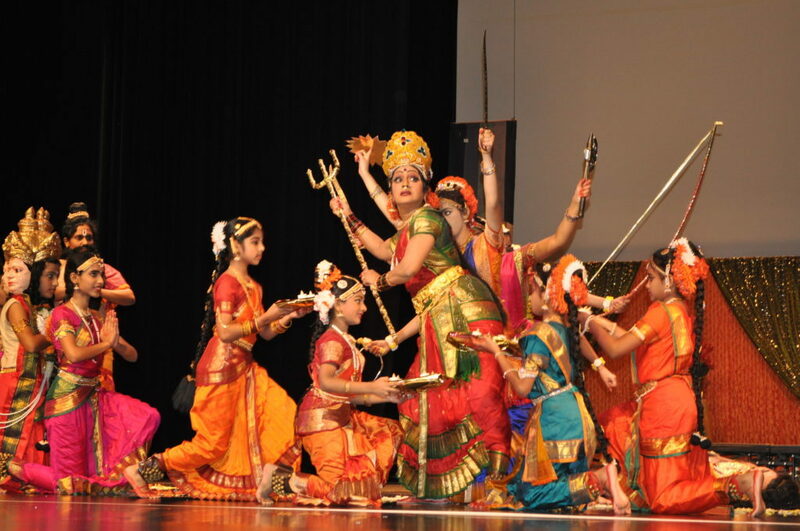 This classical dance form depicts the life and experiences of the god Lord Krishna. Krishna is such a popular god that he has his own dance form dedicated to him! 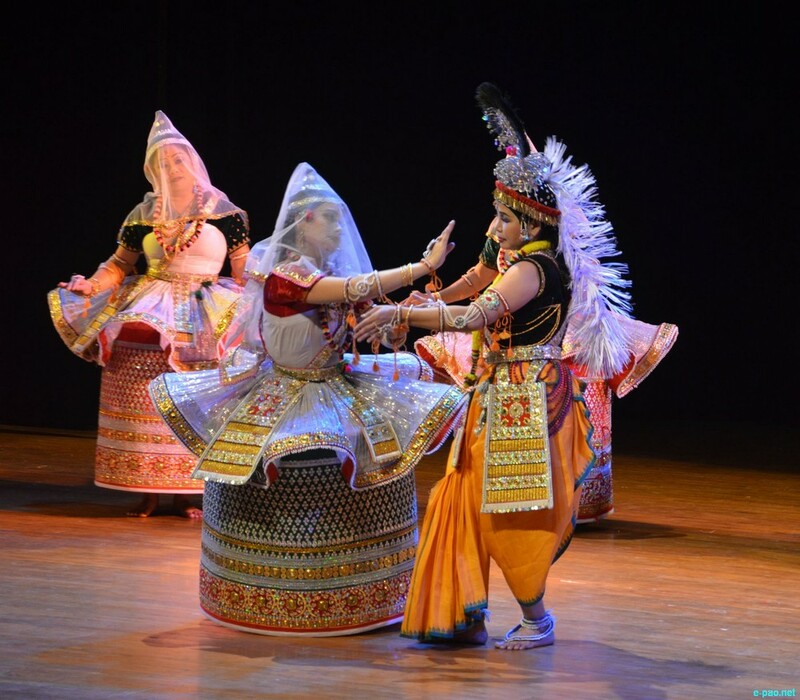 While Bharatanatyam or Kathak may be used to convey intensity, Manipuri is more of a smooth, graceful dance. Males have a more rigid performance while female dancers move fluidly. Manipuri is usually accompanied by storytelling in the background or just songs. While all the above dance forms required only a nimble body and a will to dance, Kuchipudi also requires a commitment to sing. Kuchipudi traces its origins to the state of Andhra Pradesh in southeastern India, is highly ritualized. It is performed with a formalized song-and-dance introduction, sprinkling of holy water, and burning of incense, along with invocations of goddesses. When this dance form came to be, it was performed majorly by men but now women have taken over this glorious tradition and are performing it. As the name suggests, Odissi originates from Orissa in East India. Odissi is said to be the oldest classical dance form which is still alive now. It is a very complex dance and takes years to learn. The dance form features over fifty mudras or hand gestures which are used frequently. This makes it one of the hardest dance forms to learn too. Odissi looks to replicate the form of the sculptures found in temples. Archeologists have confirmed that Odissi is the oldest surviving art form of India. These are just the major dance forms in India. The country has a lot more to offer and this is just the tip of the iceberg. Did you find this interesting? Please leave a comment below. Thank you for your compliment, Carissa. Do follow our blog for more such informative articles. Age is no bar when it comes to learning an art. Go ahead and enrol yourself at a dance class. I love all the dances but my favorite one is the Kathak! I love watching movies just too see all the dances. I’m not very familiar with these styles of dance, but they’re beautiful. I love their clothing! Yes Kayla, they are very traditional dances used to perform during special occasion and in festival season. Good to see those which brings back to old historical memories. Much appreciated for visiting our blog.